If you are facing felony or misdemeanor charges in Rockville, Maryland, you need an experienced criminal defense attorney on your side. In practice for over 25 years, Rockville criminal defense attorney Leon Geller is prepared to take your case and stand up for your rights. Every story has at least two sides and having yours heard is essential for beating or minimizing your charges. Working with you individually to protect your freedom, Attorney Geller’s intimate knowledge of Maryland criminal code and legal processes can give you the edge you need. If you have been charged with a crime in Rockville, Gaithersburg, Silver Springs, Wheaton, or surrounding areas of Maryland, please contact the Law Office of Leon A. Geller or call 301-309-8001 today to schedule a free consultation with our criminal defense attorney. Traffic violationsWhile these crimes may not result in lengthy prison sentences, a conviction can lead to jail time, hefty fines, probation, points on your insurance, community service, and a permanent record. 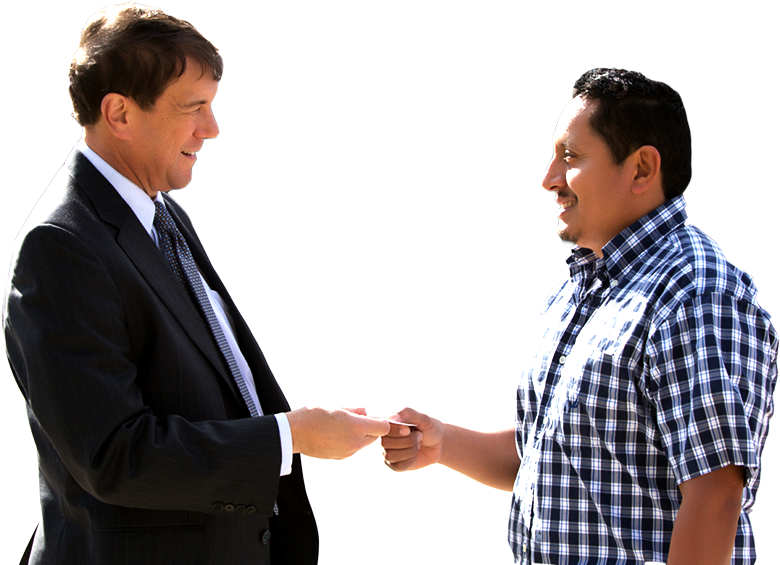 You need a criminal defense attorney on your side to help ensure the most favorable outcome possible. Felonies are considered serious crimes and can come with criminal penalties of time in prison and large fines. If you are being charged with a felony, you need a Maryland criminal defense attorney on your side immediately. In addition to fines and prison, convicted felons lose the right to vote and own firearms, may have problems securing employment and housing, and, if not a US citizen, face deportation. A felony conviction will have far-reaching and profound consequences on every aspect of your life. The only way to protect your rights and freedoms and ensure the best possible outcome is with the help of an experienced and dedicated Maryland criminal defense attorney. If you are facing felony or misdemeanor charges, please contact our experienced Rockville criminal defense attorney to schedule a free consultation today. Attorney Geller represents people in Rockville, Gaithersburg, Silver Spring, Wheaton, and surrounding areas of Maryland.